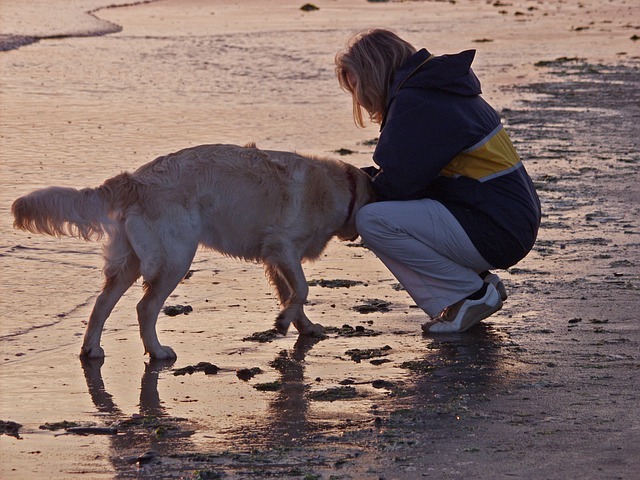 Golden Retrievers are a well-known variety of dog. 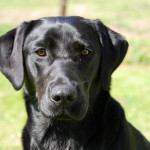 They have gorgeous, long and shiny coats, and they are known to be quite easy to tame, too, making them loyal, good pets. You have probably heard of English cream Golden Retrievers before, or perhaps White Golden Retrievers. Maybe you don’t own one or know anyone who sells them, but you have probably heard of breeders selling them. 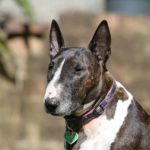 Thy are often touted as being a superior breed, but is that really true? The English cream Golden Retriever is, essentially, just a version of the breed that is just a very, very pale shade rather than dark gold. There is no such thing as a white Golden Retriever. Cream colored dogs – that is ones that are very pale yellow, can be called Golden Retrievers by the Canadian authorities and by the English authorities, however, it is important to note that the American kennel club does not recognize pale or cream Golden Retrievers. A lot of breeders make big claims about the English cream Golden Retrievers. 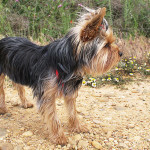 They say that they are healthier, longer-lived, or otherwise superior to dogs that are a darker shade of gold. This is not really the case. 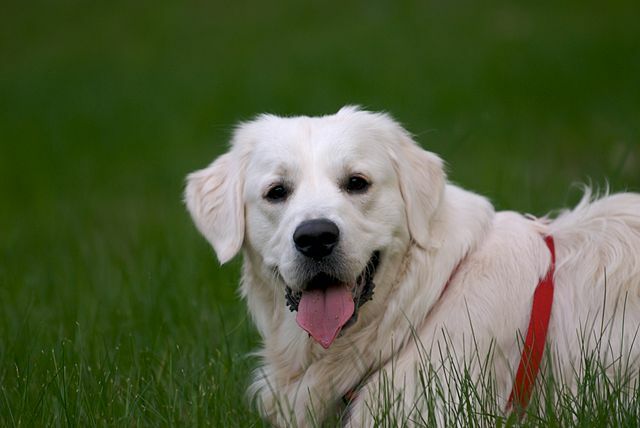 English Golden Retrievers are different to American ones in terms of some parts of their genetics, but cream colored dogs are not better than darker ones simply because they are different colors. What makes a god good or bad to have is the quality of the bloodline that it comes from and the quality of care that it gets early on in its life. If a breeder tries to sell you a retriever that is actually white or ‘platinum’ colored, then you are being ripped off – not only does the American Kennel Club not recognize that kind of retriever, the Canadian and English kennel clubs do not recognize them either. 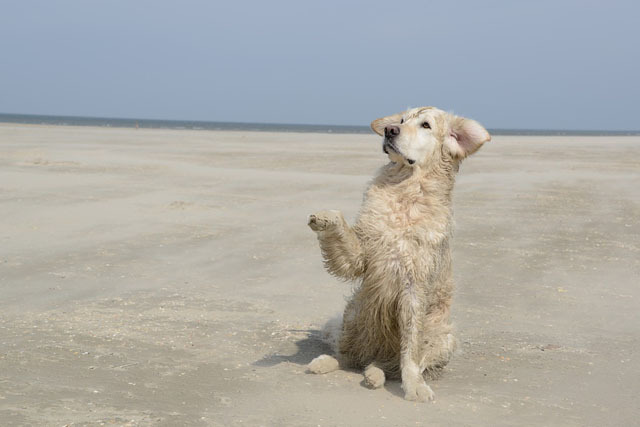 Any retriever that is a shade of gold is a Golden Retriever, even if it is a lighter cream Golden Retriever. It is not correct for breeders to call them white Golden Retrievers, ‘Rare white’ or any other definitions. They are Golden Retrievers, pure and simple. 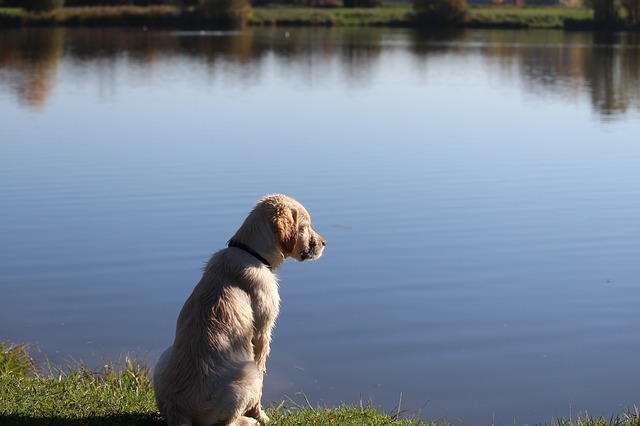 There is some prestige to this kind of retriever – they are the kind that are owned by Oprah Winfrey, but that doesn’t make any difference to the quality of the breed – it just makes it a little more desirable to some people. A lot of the cream Golden Retrievers are imported into the USA via Canada, and come from England, but they have been bred slightly differently than the pure English cream Golden Retrievers, because they are intended for import in to the USA and therefore are bred to meet the standards of the American Kennel Club, which means that they have rather different characteristics. An English Golden Retriever tends to be quite stocky and heavy with a broad head, round eyes, a dark nose and a protruding chest. 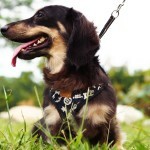 They have a straight top line, and a light colored coat, although the coat can vary within the breed. 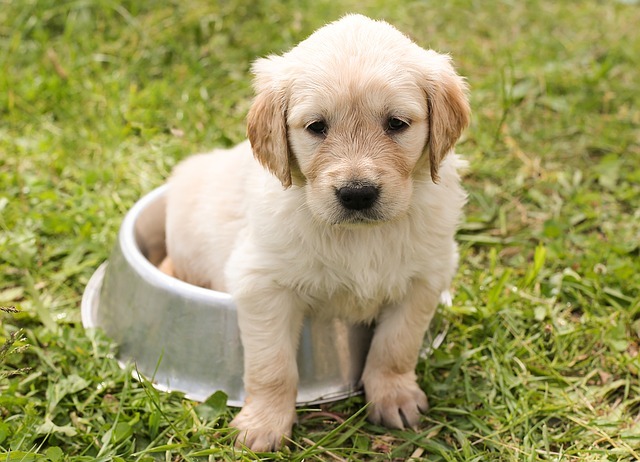 English Golden Retrievers do tend to be a little healthier – the American breed is susceptible to a number of cancers that those bred from English bloodlines are less vulnerable to (although the cancers do still affect around 38 percent of English Golden Retrievers). 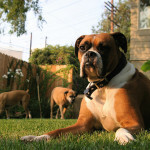 The English dogs tend to live a little over 12 years, while the American bloodlines tend to live just under 11 years. 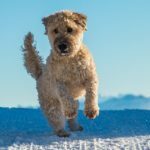 Cream Golden Retrievers are frowned upon by the American kennel club, and you are unlikely to be able to get them signed off as conforming to American kennel club standards. It may be possible to buy one for standard Golden Retriever prices, but you should be wary of any seller that tries to get you to pay more. If anyone tries to sell a white Golden Retriever, then you should walk away. 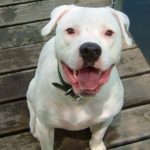 White Golden Retrievers are considered to be flawed – it’s a fault in the breed that is frowned upon by all of the major kennel clubs, and it is emphatically not a selling point. 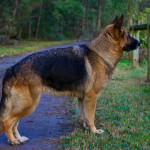 The color of the coat is something that you should not be prioritizing as a part of the breeding – the key points for a responsible breeder would be temperament, structure and health, and if you buy from a breeder that has prioritized the color of the coat you may find that they have sacrificed one of those things. 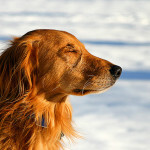 Golden retrievers are all descended from Scottish hunting dogs. 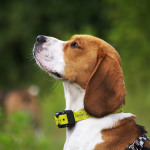 The breed became popularized in 1868, when the hunters were working on creating the best possible breed of hunting dog. The first Golden Retrievers were registered with the kennel club in the early 20th century, and they were flat coated goldens. It was not until the 1920s when they took off as a breed in the USA, because during that era anything that was British was considered highly desirable. 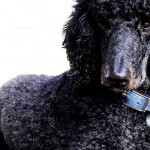 The American Kennel club finally acknowledged the breed in 1932. The cream Golden Retriever is frowned upon by some Kennel Clubs because it does not fit the definition of a ‘rich and lustrous’ coat. However, in Canada any coat that is not ‘red or mahogany’ can be accepted. In 1936, Canada added cream to the standard, and now allows the dogs to have a range of different names. 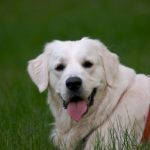 So, depending on what you are looking for in a breed, you may find that an English cream Golden Retriever is a great choice. 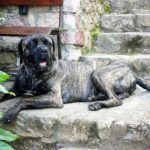 They are usually very similar to the other dogs in terms of behavior, general appearance, coat quality and size – so it’s just the aesthetics that are different. If you have any doubts about what a breeder is trying to sell you, contact the kennel club in your country. 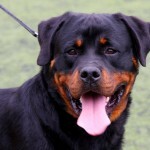 They will be glad to offer you advice, and if the breeder is breaking any rules or not acting in good faith then it is likely that they will be punished quite promptly for that. They exist to protect both shoppers and the dog breed alike. 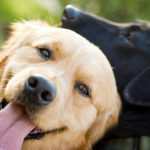 The Elusive Black Golden Retriever: Just A Myth?